One of Saudi Arabia’s major contractors defaulted on almost $2 billion after a falling out among its owners and delays in payments from the government, according to people with knowledge of the matter. The Saudi unit of Cyprus-based Joannou & Paraskevaides Group defaulted on about 7 billion riyals ($1.9 billion) in bank loans about two months ago, said the people, asking not to be identified as the information is private. The defaults are largely the result of problems getting paid by the Ministry of Interior, the people said. 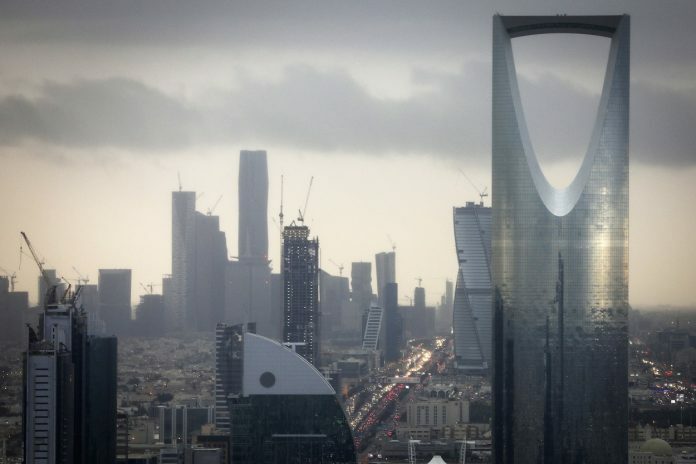 Lenders, which include Arab National Bank, Alawwal Bank, Banque Saudi Fransi, Emirates NBD PJSC, Saudi British Bank and Samba Financial Group, don’t expect to recover much of the money, the people said. Faced with a budget deficit that ballooned to $100 billion in 2015, Saudi Arabia suddenly halted payments to government contractors. The move wreaked havoc among local construction firms as many projects stopped, leaving them unable to pay employees. Saudi Oger Ltd., once one of country’s top contractors, collapsed as a result. 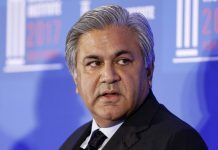 J&P’s Saudi unit has been struggling since then and has also been impacted by a dispute between the parent company’s shareholders, which distracted management attention from the issues in the kingdom, the people said. As a result of that dispute, the parent company is being liquidated by Alvarez & Marsal in Cyprus. That liquidation does not directly impact the Saudi unit’s operations, the people said. The Finance Ministry says it honors payments that fulfill all of the government’s requirements. A committee to deal with contractor payments has been set up and most disputes have been resolved, Finance Minister Mohammed Al-Jadaan, said last month. In May, many companies were said to have complained about delays. Alvarez & Marsal didn’t respond to requests to comment on behalf of J&P. Calls and emails to J&P’s Saudi office weren’t answered. The Saudi government’s Center for International Communication didn’t immediately respond to a request for comment. Spokesmen for the lenders either declined to comment, didn’t respond, or couldn’t immediately be reached. 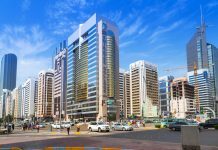 J&P’s projects in the kingdom include large housing developments for the Ministry of Interior and building parts of the King Abdullah Financial District in Riyadh. Next articleThe Best Place to Put Million-Dollar Pieces of Art?